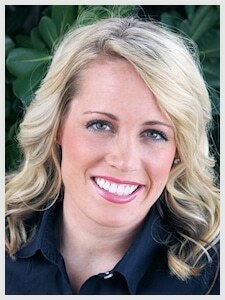 Raised in Southern Illinois, Jamie relocated to Beaufort the summer of 2012, when she joined the team at Durham Dental. 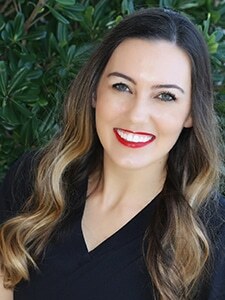 Since graduating from dental assisting school in 2006, her career has provided her clinical and management roles to strengthen leadership abilities throughout the business portions of the dental office. Jamie and her husband Ian enjoy the Lowcountry while walking their dogs, Boo and Bubba, skydiving, baking cookies, treasure hunting, and spending time on the water. Lauren made her home Beaufort in August 2014. 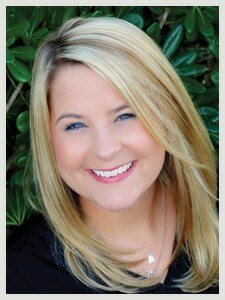 From Union Springs, Alabama, her dental journey began in 2012. Her career began as a dental assistant and has since provided her business growth with multiple roles to include administrative positions. Lauren and her husband Billy recently welcomed their son Hayes. Outside of her time with patient care, she and her family enjoy horseback field trails, traveling, training bird dogs, boating, fishing and hunting. Karen's passion for patient care began in 2000 when she started her career as a dental assistant. Her growth over the years has allowed her to manage and train dental offices, educate patients on comprehensive and Neuromuscular Dentistry, along with sharing her excitement to change the Patient Experience one patient at a time. Commuting from Savannah, Georgia, Karen joined Durham Dental in 2014. Karen, her husband Kris, along with their 5 children spend their time golfing, going to the beach, and working with many organizations within their local community. Audrey came to Beaufort from the beautiful Hampton Roads area of Virginia. 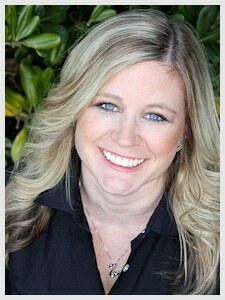 Her dental journey began in 2010 when she worked as a dental assistant for 2 years. 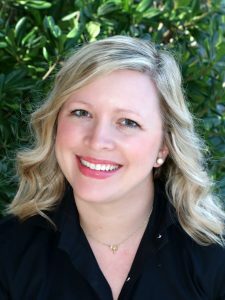 After completing Dental Hygiene School and working as a Dental Hygienist in Williamsburg, Audrey made her commitment to Durham Dental in 2016. Audrey enjoys working out, reading, traveling, and relaxing on the beach in her free time with fiancé, Michael, and boys Michael Jr. and Cameron. Sarah, a native of Amarillo, TX found her way to our historic area in 2016. Since graduating from Dental Hygiene school in 2009 and becoming licensed to administer anesthesia, Sarah is currently working towards her Bachelors in Dental Hygiene. 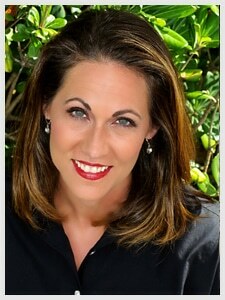 Her sole priority is to provide quality and comfortable care to her patients. She and her husband Chris have two adorable Yorkies, Emmy and Cooper. Sarah unwinds by working out, enjoying crafting, going to the beach and traveling. Most importantly, she is a true West Virginia University fan..….Let’s Go Mountaineers! Stacy was born and raised just over the river in Savannah, Georgia. She has had the opportunity to have worked with general, cosmetic, and neuromuscular dentistry since 1998 after graduating from dental assisting school. Stacy loves spending time with her mini dachshund, Gidgett, enjoying downtown Savannah, and going out on the water in her spare time. A native of South Carolina, Jessica's adventures in the dental field began after she served 4 years in the United States Coast Guard. She then graduated from Horry Georgetown Dental Assisting School and joined Durham Dental in 2013. 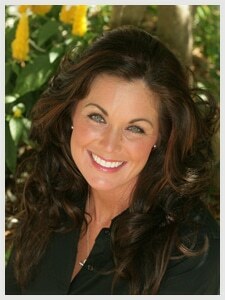 Her experience has allowed her to work with general, cosmetic, and neuromuscular dentistry. 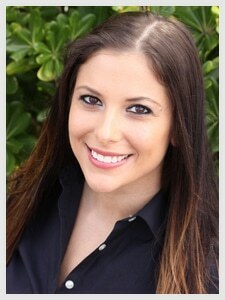 Jessica loves educating patients and helping them achieve their dental goals. In her spare time, Jessica along with her three girls enjoy reading, cooking, adventurous outdoor sports, and going to the beach. Katie relocated to the Lowcountry from Central Illinois in 2011. Holding a Practical Nursing Degree, Katie found her joy in 2004 working in Dentistry. By working in General, Endodontics, and Pediatric Dental offices, she found her passion to help you achieve your optimum dental health and an aesthetically pleasing smile. Along with her husband Eric and their 2 boys Caden & Nolan, they enjoy boating and going to the beach. Living in the south has brought them pride; however they are still avid St. Louis Cardinals and College Football fans!